In an effort to increase awareness of scoliosis, June has been declared the National Scoliosis Awareness Month in the US. Around 6-9 million Americans experience some degree of scoliosis. It is the most common spinal deformity. Scoliosis is a condition that has been misunderstood, misrepresented and mistreated for many years. There are several types of scoliosis, but the most common and dramatically obvious one is Adolescent Idiopathic Scoliosis (AIS). It occurs in puberty, affecting girls more than boys, with a ratio of about 8:1. Besides AIS, the word “scoliosis” is also loosely applied to any sideways curvature in the spine. It is functional when the curvature is caused by contracted muscles and the spine itself is intact. It is structural when the spinal bones themselves are involved. It can run in families. Symptoms include leaning to one side and having uneven shoulders and hips. Most cases of scoliosis are mild and do not need medical treatment. However, progressive scoliosis is a curve that worsens as the years go by. Scoliosis has the potential to lead to serious health problems, such as severe back pain, difficulty breathing, physical deformity, and even injury to the lungs and heart. Many people with scoliosis experience musculoskeletal pain due to the muscular imbalances and postural asymmetry that can arise as a result of the spinal curvature. 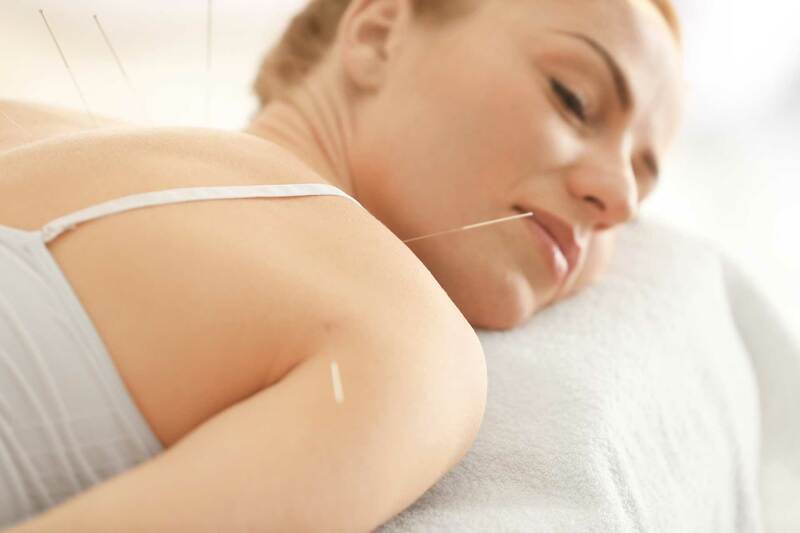 Acupuncture treatment can be used to help treat this pain and restore normal movement and function. This is achieved by blocking the signals sent from the site of the pain to the brain via the spinal cord; acupuncture can also stimulate the brain to release chemicals that block pain signals, which can result in widespread pain reduction. Acupuncture can help slow the progression of an abnormal sideways curvature of your spine, called scoliosis. The treatment combines acupuncture with manual manipulation and focuses on relaxing the musculature and restoring balance. Very often, obvious straightening of the spine can be felt and observed at the end of a treatment. Scoliosis doesn’t have to slow you down. It doesn’t have to end your ability to enjoy things like walking, hiking, or riding a bicycle. With natural medicine like acupuncture, you can reduce pain and increase flexibility. If you or someone you know is suffering from scoliosis, just know that there is hope. While most mainstream medical doctors believe that nothing can fix scoliosis, this statement is untrue. There are many natural and proven healing tools to bring the spine back into balance. Healing is not only possible, but it is nature’s way.